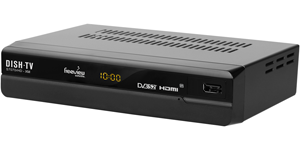 In New Zealand Freeview broadcasts on two platforms FreeviewHD - UHF and Freeview Satellite. Within each platform the broadcasters transmit the channels you view withing a Frequency or Transponder (TP) this Channel Group or Frequency is often a group of channels provided by one broadcaster eg TVNZ1 and TVNZ2 from TVNZ are in the same group. There are different channels groups between Satellite and UHF, if you using a satellite receiver in New Zealand there are additional channels available that are broadcast by other television providers who are using their own frequencies. A tuner can only be tuned into and receive one frequency at a time. 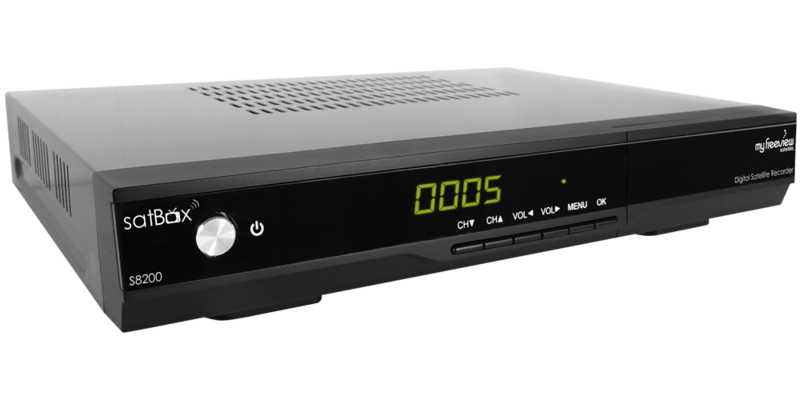 However within each frequency there can be a number of channels, this affects what channels your DTR (digital television recorder) can record or view at once. Another factor is whether you have a single tuner or dual tuner DTR. If you have single tuner DTR you can only record and watch the channels within one frequency at a time. And while you are recording you cannot change to another channel outside of that frequency. This will limit you to recording and watching the channels on that frequency while you are recording. Your single tuner receiver will not allow you to select a channel outside of the frequency you are recording, as this would disrupt the recording. The channels available for you to view while recording depend on how many channels the provider broadcasts within that frequency (see tables below for examples). To avoid problems with changing channels during recording your receiver will automatically stop you from choosing a channel on a different frequency until your recording is completed or stopped. On some receivers you can also watch a pre-recorded program while your receiver is recording. This means that if you choose to record one Freeview channel from 12456 and one from 12483 (see table) you can only watch any other Freeview channel from those two groups. This is because with both tuners in your receiver tuned into those two frequencies you have all of the channels on those two frequencies available to you. If you choose to record or watch The Edge, Four+1, or Prime, because they are separate frequency's your second tuner can only choose ONE of the other Freeview frequencies, thereby limiting your channel options. Of course you can also watch a pre-recorded program while your receiver is recording. If your satellite system allows you to receive channels other than Freeview, this again can limit what you can watch whilst recording. Any other channel would be a 4th frequency, an addition to the table above. Our Current models only allow recording from one satellite at a time meaning if you were to record even just 1 channel on Freeview you cannot switch to a channel on another satellite you may have tuned in. The situation is basically the same with a UHF terrestrial dual tuner DTR on Freeview|HD via your UHF aerial. There are currently four frequencies used, but this may grow. And so you have the same situation but with the channels distributed differently between the frequencies. 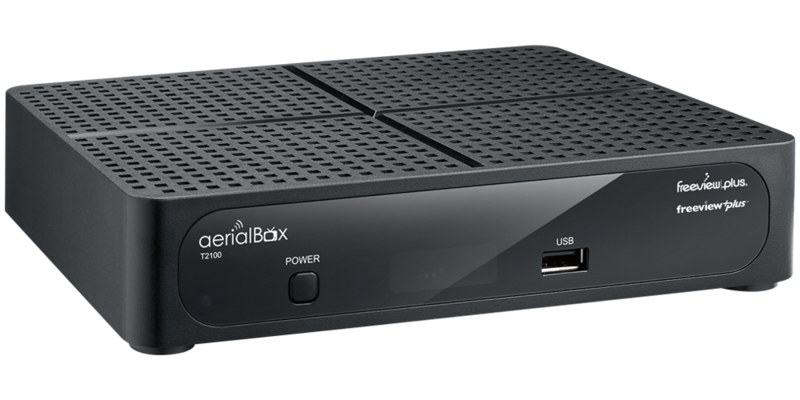 Your receiver will automatically stop you from changing to another channel if it is not available while recording. As the frequency system used by broadcasters is a little complicated please feel free to contact us for further help. You can email us from our contact page, or call us on 0800 DISHTV and select Technical Support.